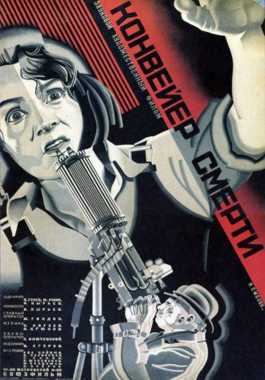 Vladimir Kochetov was born on June 11, 1906. 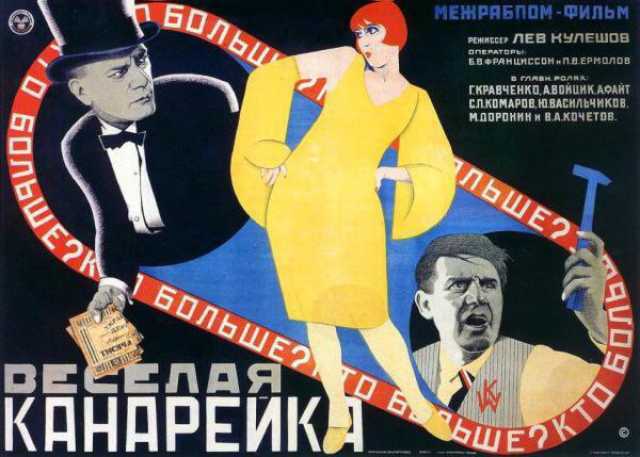 He was a Russian Actor, known for Dva-Buldi-Dva (1929), Veselaja Kanareika (1928), Dva Druga (1933), Vladimir Kochetov's first movie on record is from 1928. Vladimir Kochetov died on February 12, 1980. His last motion picture on file dates from 1938.